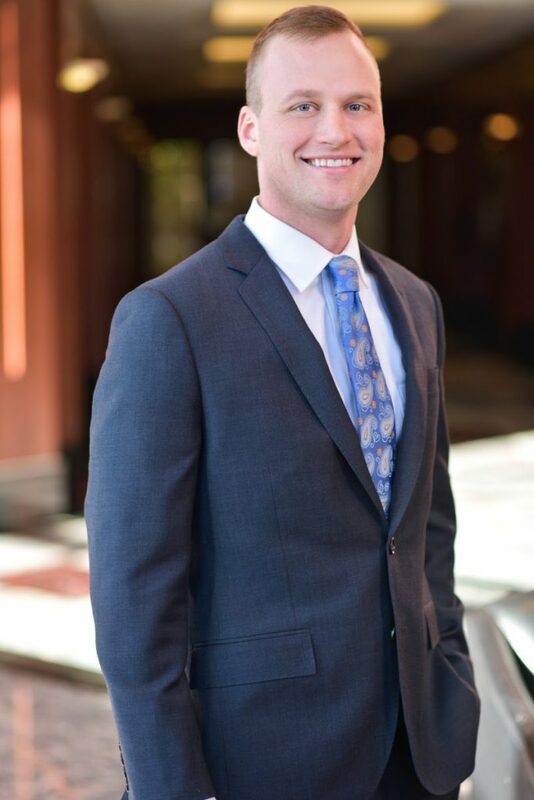 Josh McLain joined the Kukla McGinnis Brown Team at Moneta in 2015. He is passionate about finding unique solutions to complex issues, making him a natural fit for Moneta’s commitment to going above and beyond for clients. Josh earned a Bachelor of Science in Business Administration degree with an emphasis in Finance from Liberty University in Lynchburg, VA. He is currently enrolled in the College for Financial Planning pursuing the CFP designation. Josh grew up in the Fort Worth/Dallas area of Texas and now resides in Brentwood, MO. Outside of Moneta, Josh enjoys reading, running, racquetball, tennis and golf with friends and family.